When you want to pursue a career with the airlines, it’s important to train right and complete the required aviation courses you need. 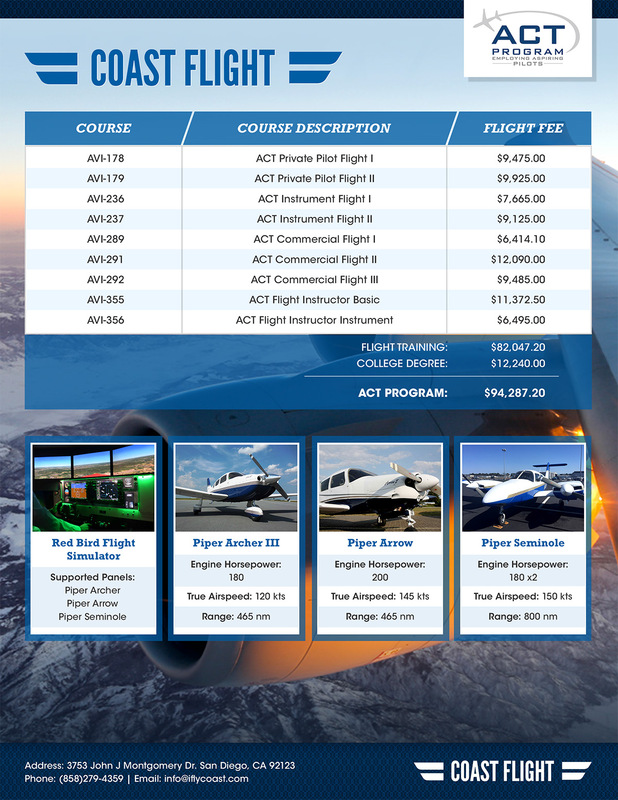 At Coast Flight Training, our Airline Career Training (ACT) and Airline Direct (AD) programs offer a clear and distinct path to become a commercial airline pilot and get you to the Captain's seat. Our airline partnerships, progressive aviation courses and years of experience training pilots for the airlines means that Coast students get the distinction of being awarded the largest number of conditional commercial pilot job offers in the nation. 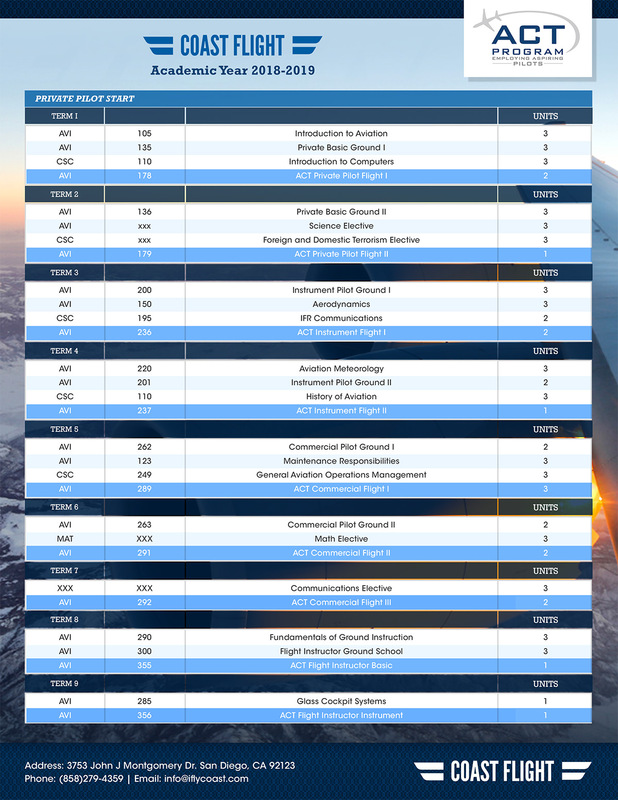 Pick your pace, earn your degree, and make your way to a career in the skies. Coast will show you how to become a commercial airline pilot and pursue your flying dreams through advanced aviation courses. LEARN ABOUT A CAREER AS AN AIRLINE PILOT! 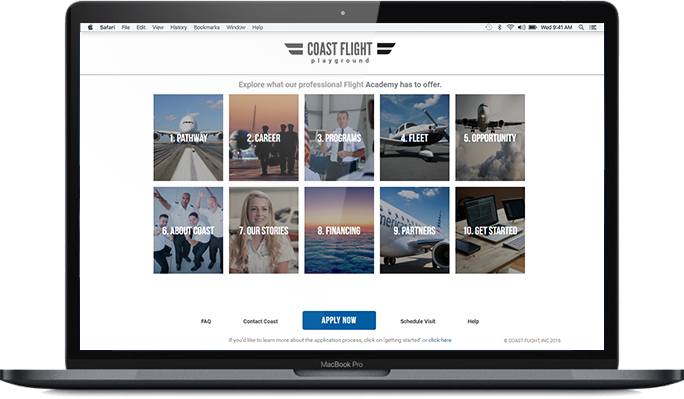 Interactive Prospective Student Portal Will Teach you Everything you Need to Know About Becoming a Commercial Pilot! 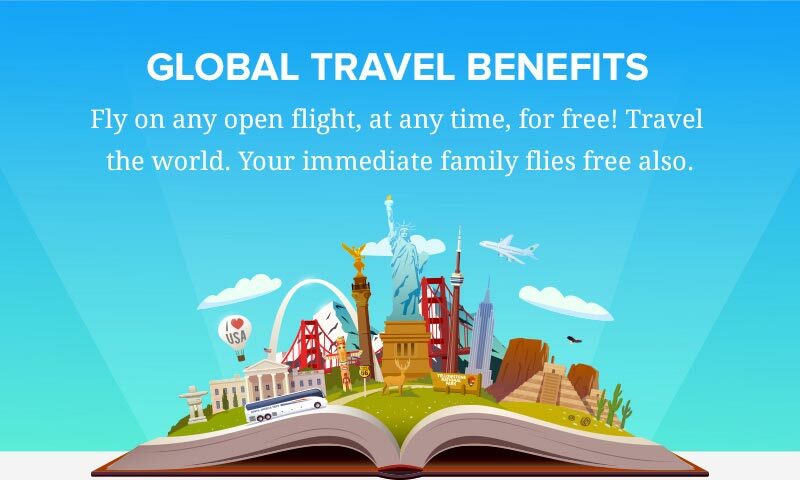 INTERVIEW WITH THE AIRLINES AND SECURE EMPLOYMENT BEFORE COMPLETING YOUR FLIGHT TRAINING! In addition, most regional partners of our flight training school offer direct flow to a Major Airline, like our partner Envoy Air with direct flow to American Airlines.